It was exactly two weeks ago when my manager suggested to HR that I will be participating in a training. I'm currently working at night shift and during that time, I still remember how my brain responded silently when I read that recommendation email. The subject said "Invitation: Leadership with Backbone and Heart". It was indeed an interesting subject but I think due to a lack of sleep and my brain had no sufficient oxygen inside it, I just calmly said " yes, I will try this." 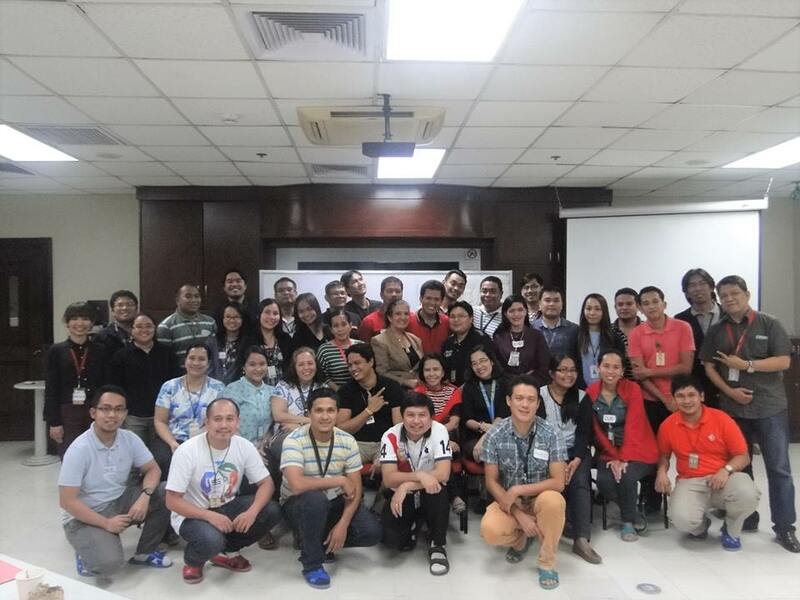 Joining more or less 30 employees, I attended the 2-day supervisory training at TMX Philippines Inc. That special event was organized by our very supportive Human Resources Training and Development team and was handled by Creative Magnate Institute. It was not a serious-type of training because it eventually faded all those sleepless nights and tiresomeness I had. Okay, to put the record straight, what i mean on a "not a serious-type of training" is the type of education that the organizers inject to the participants were done through games and drama or stage play - which is completely very good! During my high school years, I used to attend leadership training and I admit it, those bored me to death. But this one, didn't! Kudos to our HR for selecting Creative Magnate! After the training, there's one thought that kept on playing on my head, "Leadership is someone who can bend down so that other people will rise up and learn how to reach the goal." That moment when Miss Padma Siap, head organizer, flashed a picture of two dogs. One big dog bending down while the cute puppy standing in his rear part while reaching someting on the table - it's leadership! Ms Padma's team had a great job role playing some good and bad traits of a leader. Actually, there are ways on how to deal this kind of leader and how to be an assertive leader than an agressive one. As a leader, I was amazed to know that there are some trash thoughts that we need to remove from our head before planning or dealing with our people. And some of these I remember what a leader should be. Then of course, you won't be called a leader if you don't have people. There are many types of followers such as the minimalist, gossiper, soap opera star ( who has all the drama in the world), the nega ( who are very negative in every aspect of a follower), the neutral, know it all, to name a few. But a leader should know how to treat each of these people. Even those problematic subordinates will feel happy if they know that they are part of a specific goal that team needs to achieve. How much more if they know that they had done something to fulfill it? A leader should know how to assertively manage a team. He should act as a real leader and not an agressive boss. But of course, those amazing training that Creative Magnate was sharing to the employees won't remain a trash if not properly absorbed and applied. 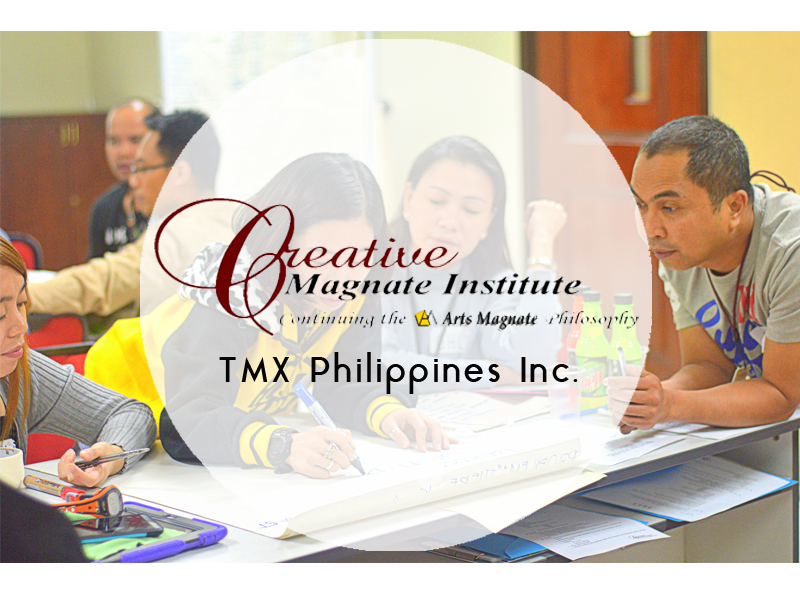 From a Blogger and a team-mentor, I definitely recommend Creative Magnate Institute to corporate and other companies for a true leadership training that aims to inspire and educate people to be the best of themselves.